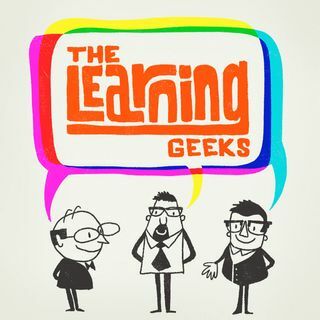 Dana kicks off the show by sharing his love of questions, so the Geeks discuss why falling in love with the question can lead to better design, learning, and teaching. Jake shares a video tip and explains why focusing on sharing stories vs. sharing memories can dramatically improve your video game. Jake then previews ATD’s Techknowledge 2019 Conference. The Geeks also pay tribute to a major advocate for continuous learning and curiosity – Pierre Nanterme.